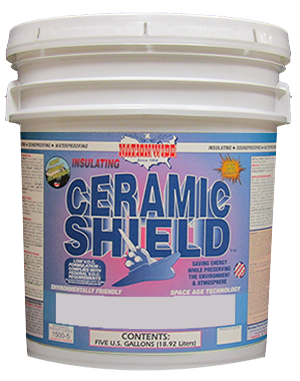 CERAMIC SHIELD™ Primer - The Best Interior Primer. 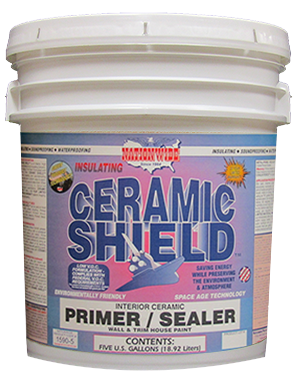 Ceramic Shield Primer is an interior ceramic primer sealer. 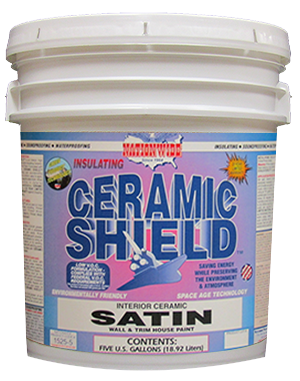 It is a high quality modified acrylic insulating ceramic primer & sealer. 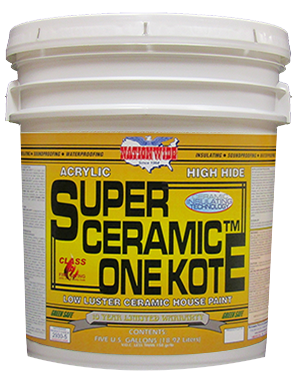 It's high resin solids formula has excellent adhesion, bonding and sealing of most interior surfaces. 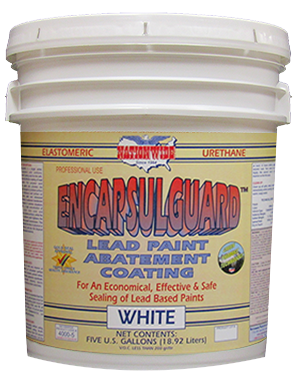 It is the best interior primer for any home project. Interior Modified Acrylic Insulating Ceramic Satin Finish Wall, Ceiling and Trim Paint.